Keith and I got away last weekend, just the two of us. It was a little bit strange, and a lot wonderful. We managed to squeeze in some of our favorite things: flea market shopping, German food (schnitzel, spaetzel, and a pretzel the size of my head! 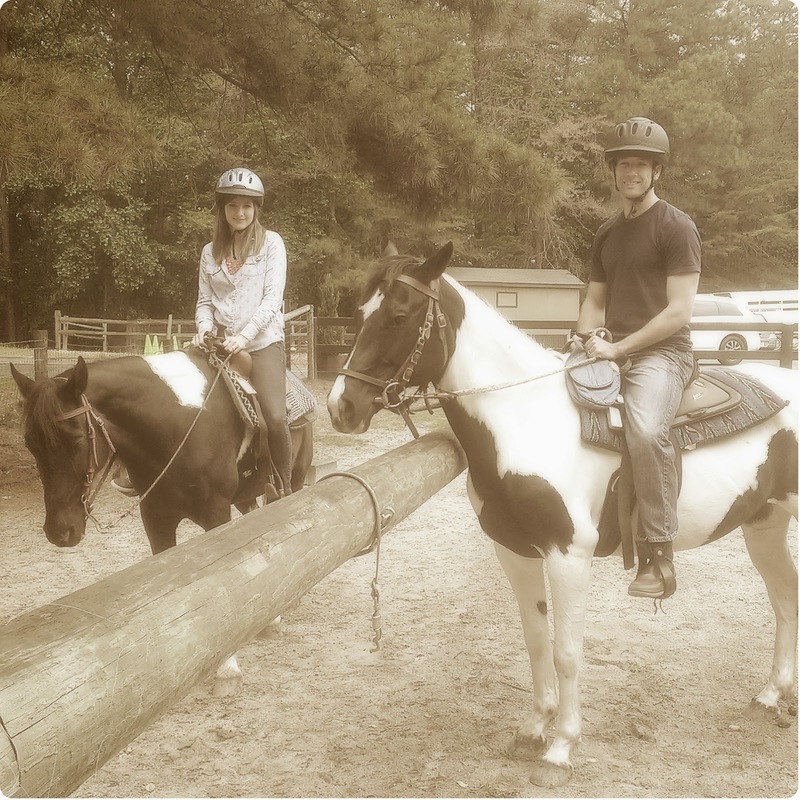 ), a relaxing stay at Chateau Elan, a trail ride, and even a trip to Home Goods! My first time on a horse in forever! The calendar is for scheduling -- and reminding us of -- one-on-one dates with the kids, opportunities to serve as a family, and other important dates. We have a stack of info sheets for missionaries our church supports so we can remember to pray for different missionaries and their families. There's a spot for prayer requests, and a spot to move them to once they've been answered. One of my friends did this with her girls, and it was so neat to see all of the prayer requests that were answered (some quickly, others over years). And finally, the stop lights. They're new for us. 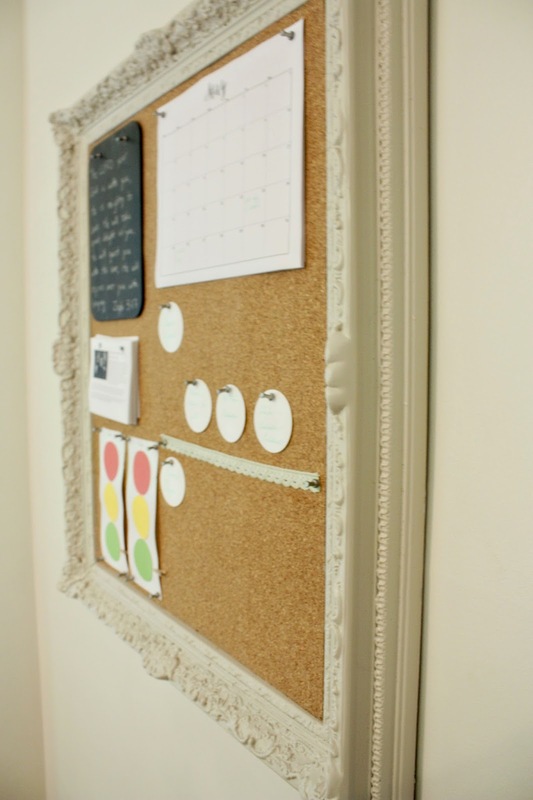 We have one kiddo that is very easy to discipline - just about everything works. For the other, we've not found anything that is very effective yet. We're hoping something visual and clear-cut like this might do the trick. Seems to be working well so far. 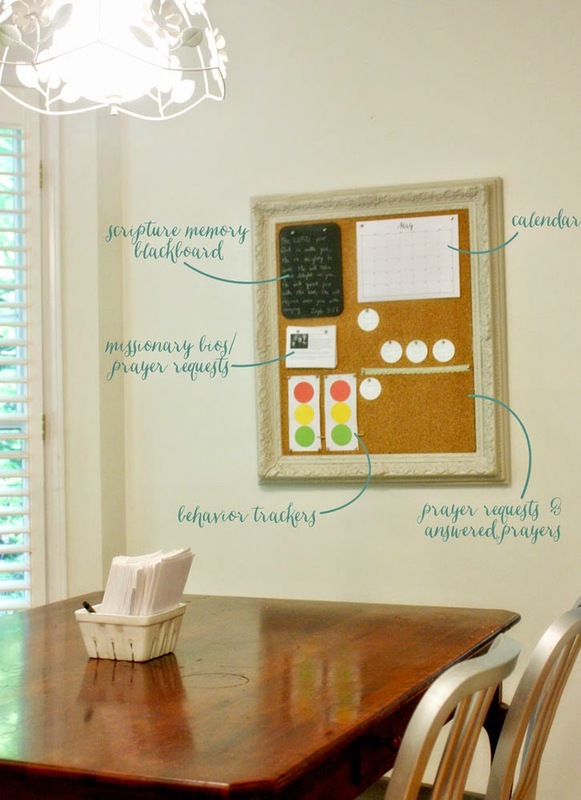 We're hoping this helps add a little structure, helps us to be intentional in teaching the kids to pray and memorize scripture, and will remind us to take the one-on-one dates we always mean to do with the kids. We typically approach things very loosely around here (Keith and I are both middle kids and not big on structure), so hopefully this will help with the long summer days ahead of us!